Often I work as a chef on airplanes. I fix up meals on the fly. Jeff Frank (R-Ohio)"Right Wing Insanity"
A chef. On airplanes. Imagine that. Fix up flies on the meals. Are you the guy who is impersonating Patrick? Are you this troll? Face it- Israeli kids do not kill there moms and classmates- Israeli snipers do not snipe each other on the rifle range- clearly guns are not the problem- Iran is the problem because soon Americans will pay more for oil as beheaded in Saudi Arabia. Is this not correct? Are not Israeli women free to have 8 husbands and more dysfunction with none of the problems of America? WHY are they different? Their, there, – ahhhhh ... giant budget C.I.A. tell us WHY. 8 secret and discreet husbands- "husband" is only an obsolete American term. Banasy OK I'm jealous of Patrick. 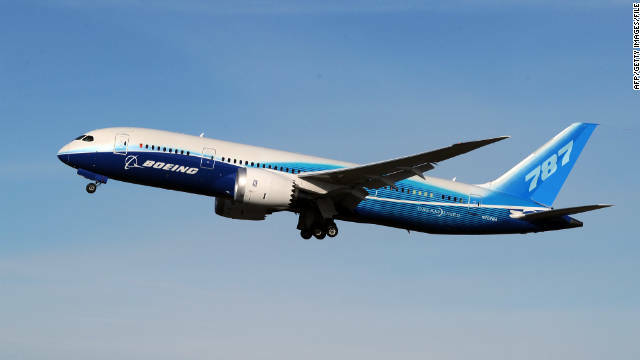 If you closely look at the picture of the 787, you'll see a figure under the fuseloge between the wings and the tail. That's Patrick waving hi to you. Gotta go.